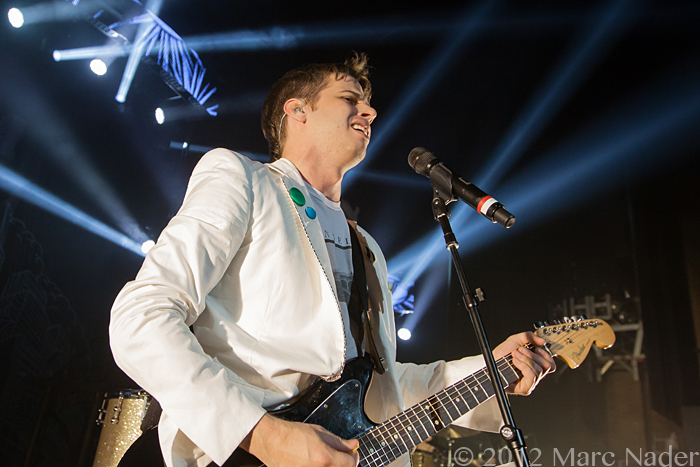 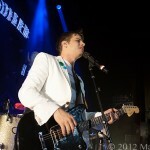 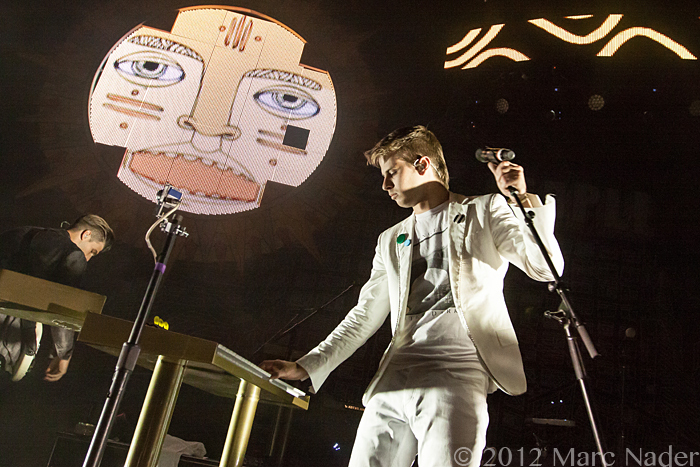 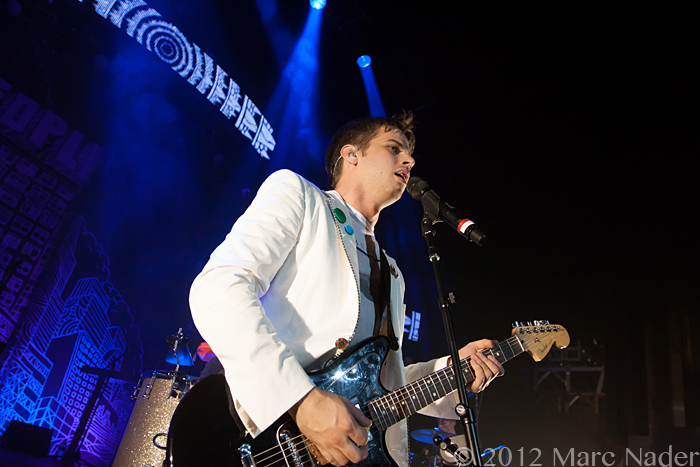 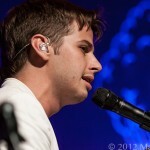 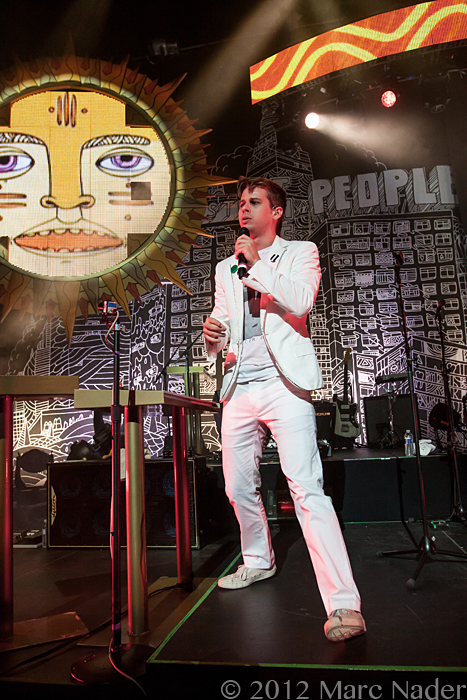 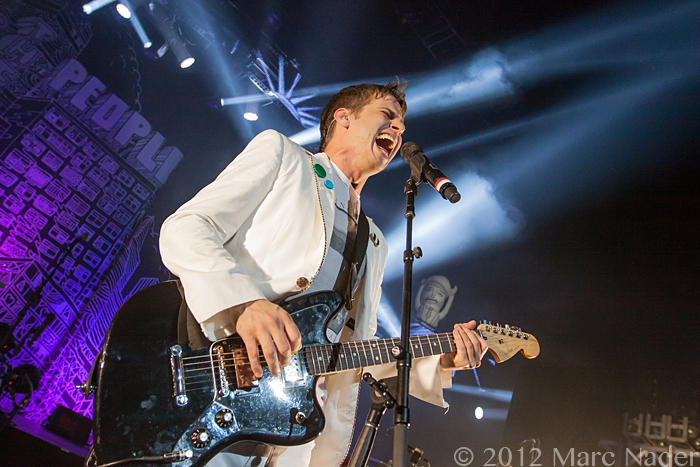 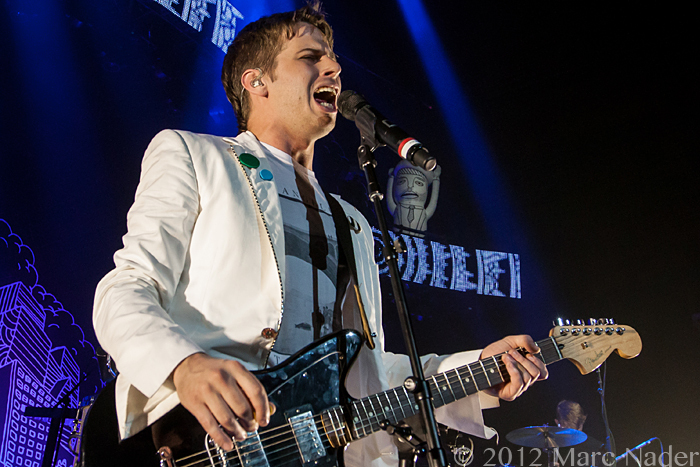 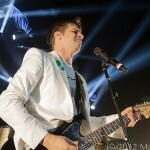 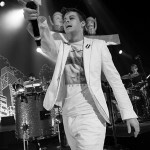 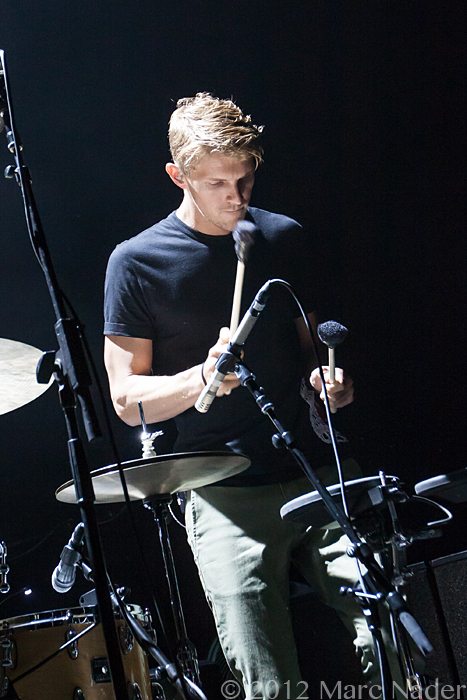 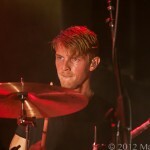 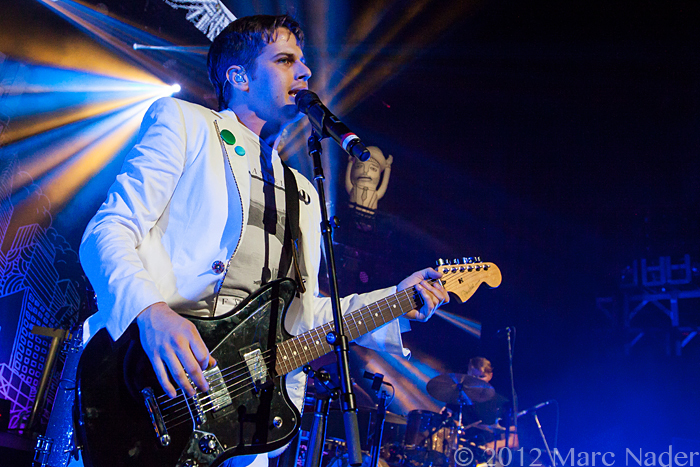 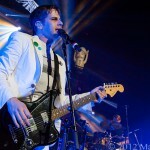 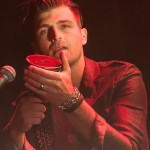 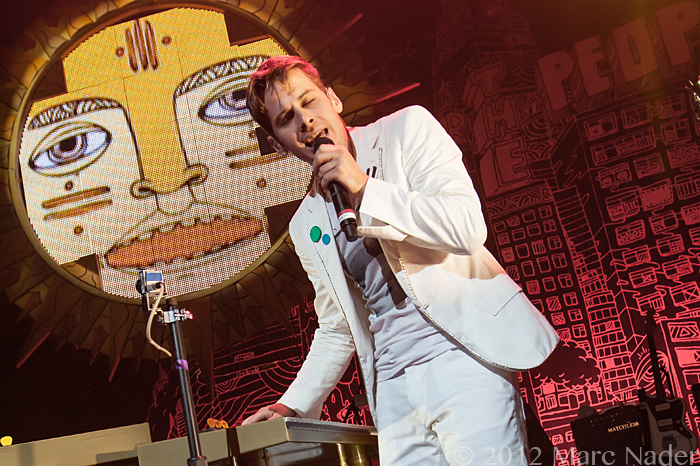 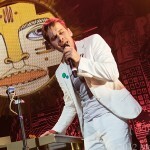 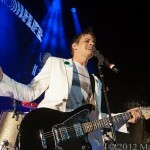 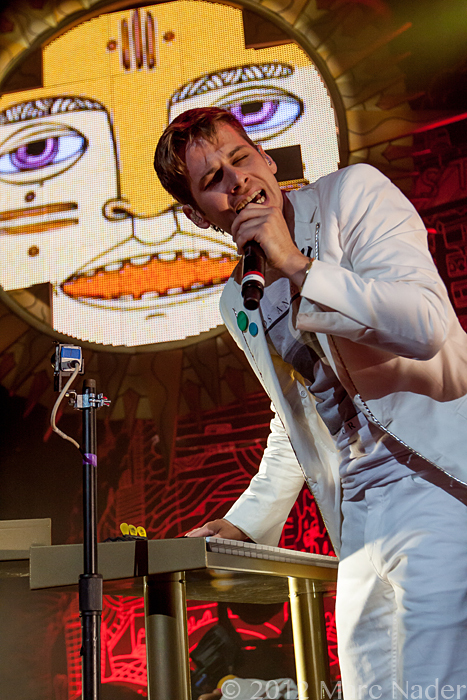 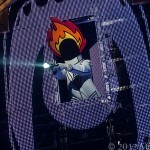 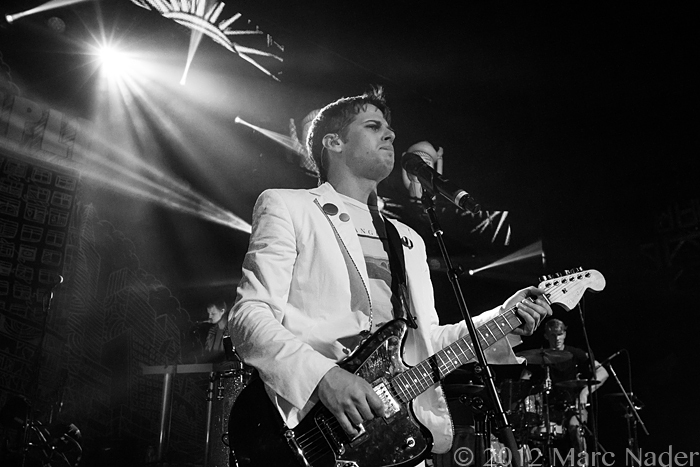 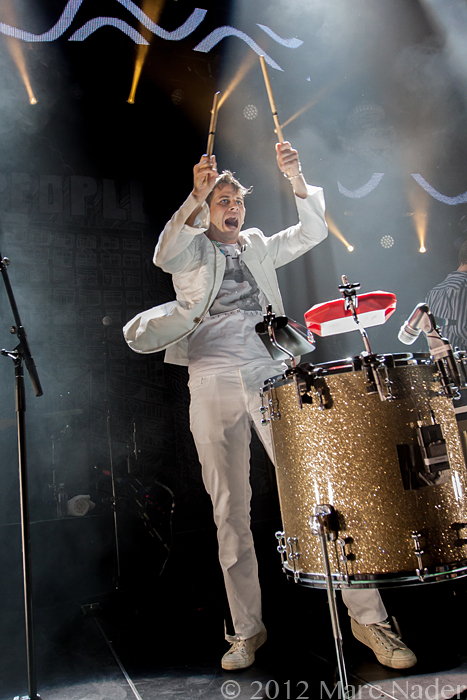 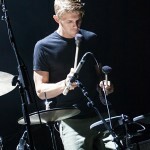 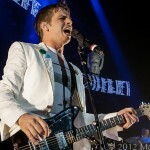 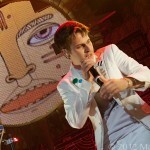 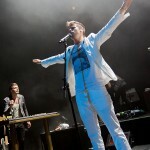 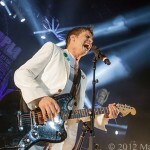 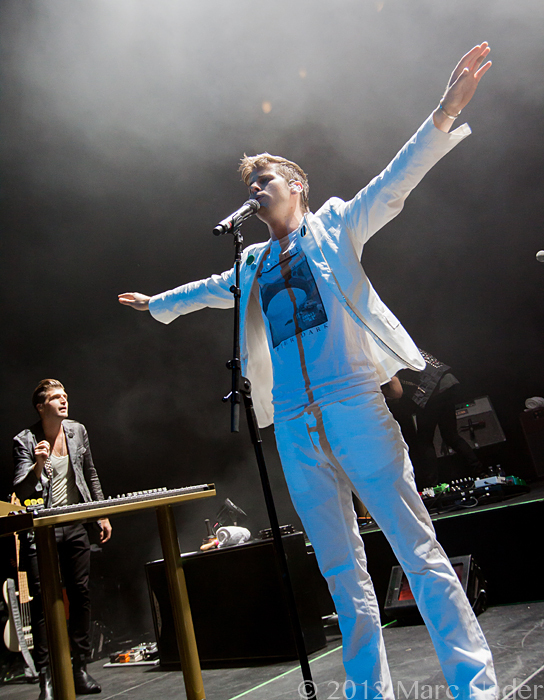 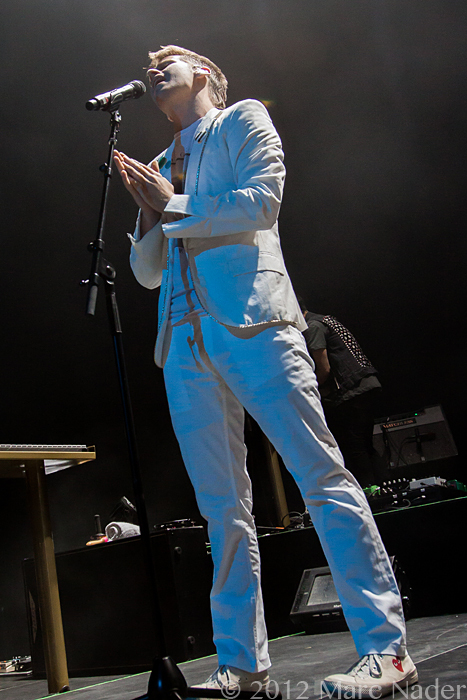 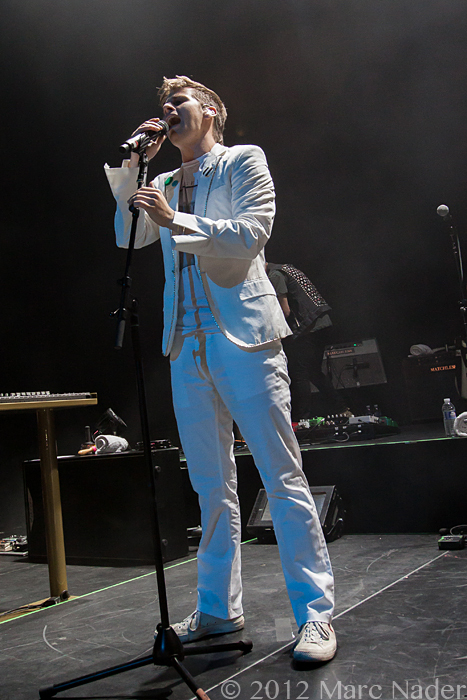 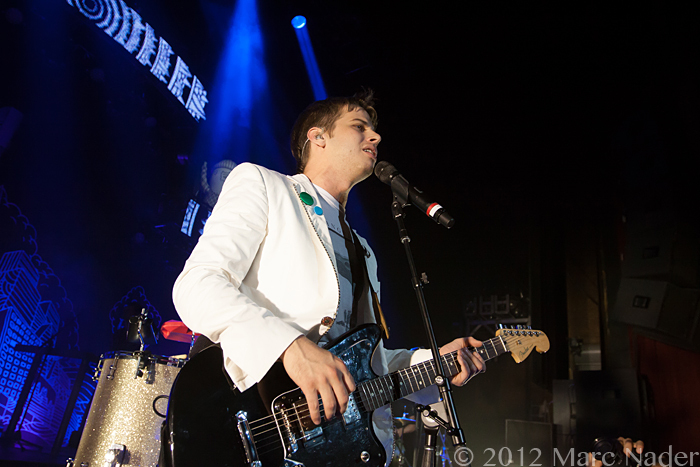 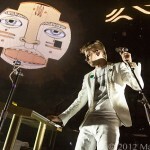 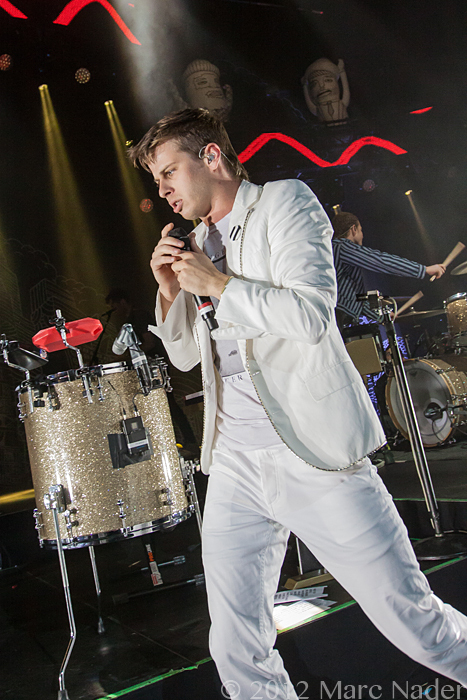 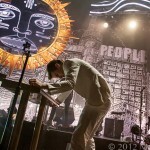 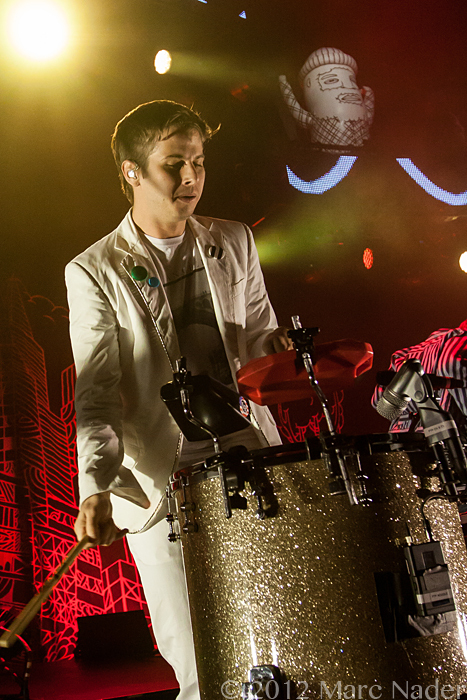 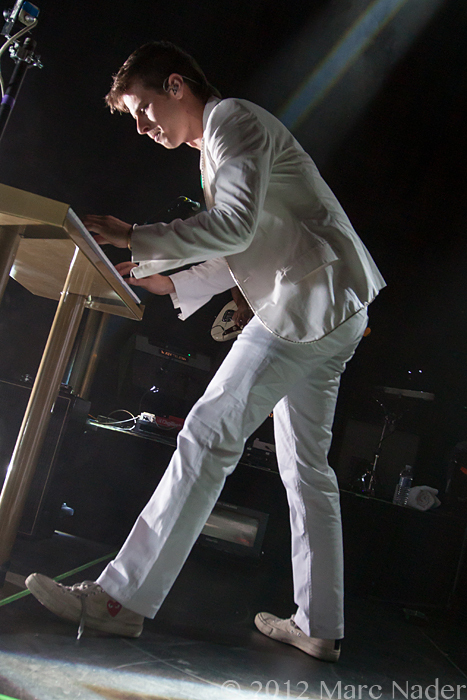 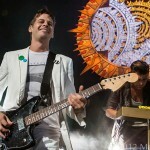 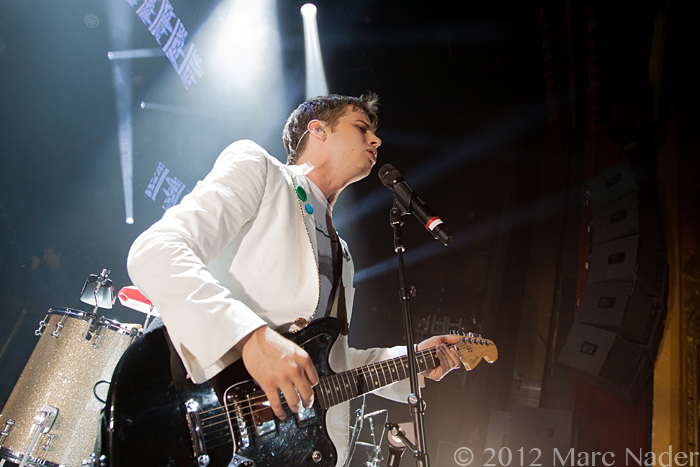 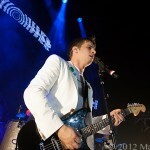 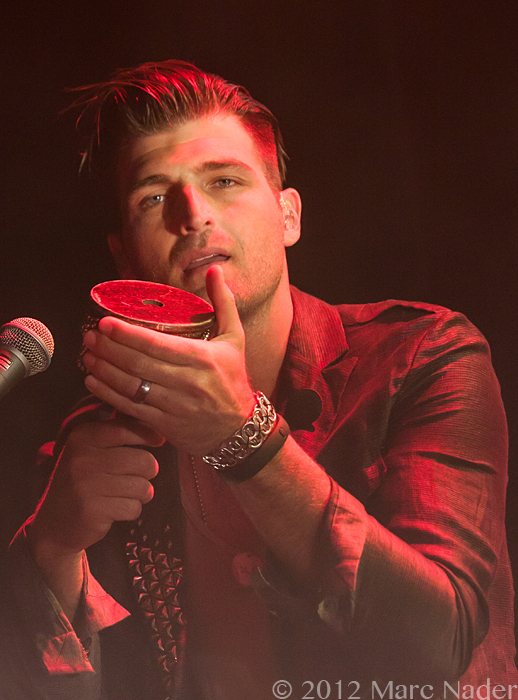 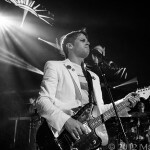 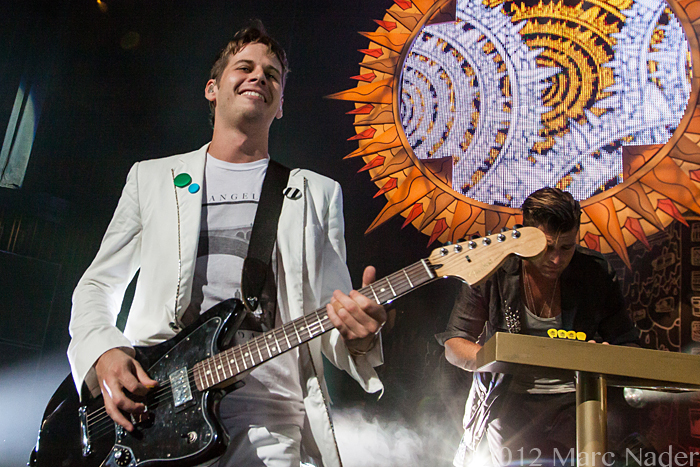 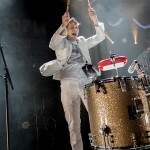 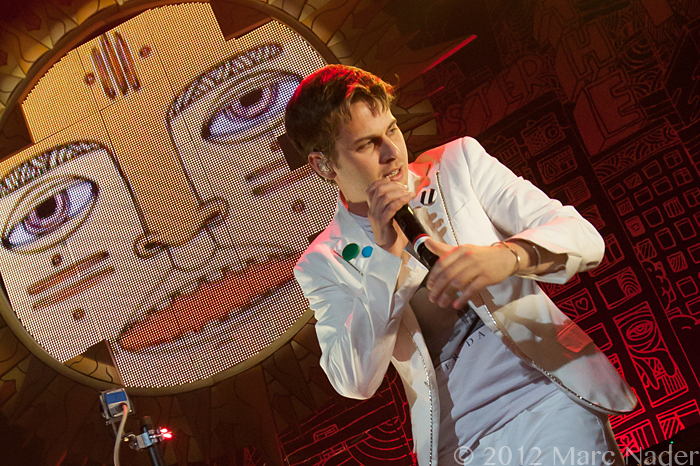 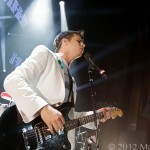 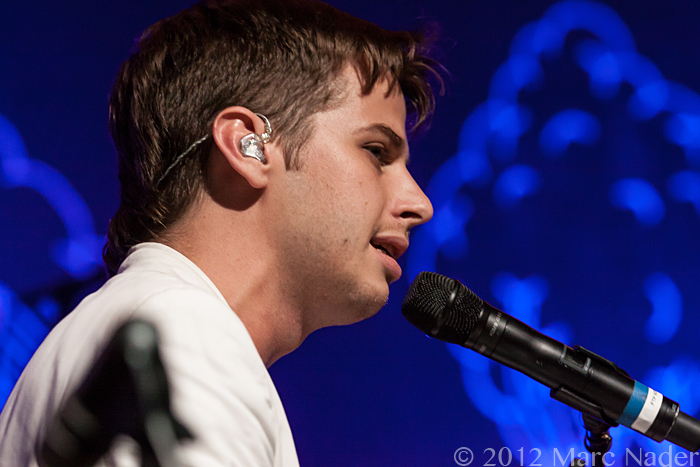 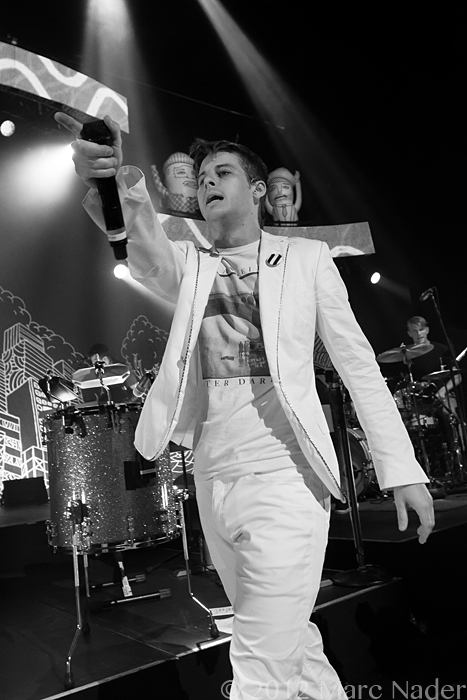 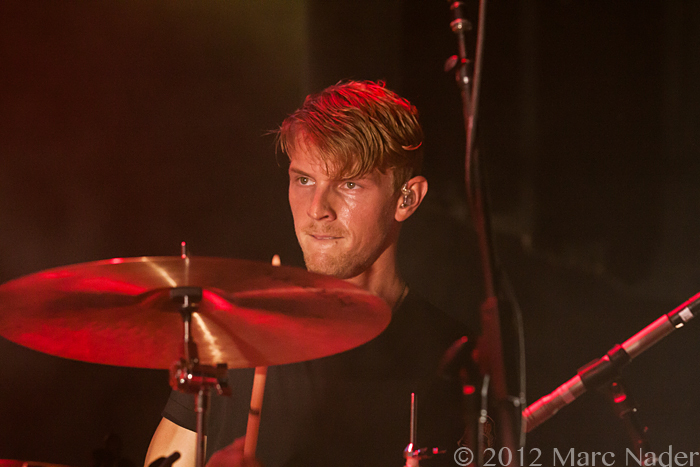 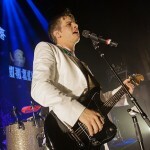 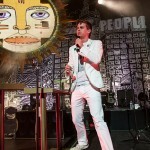 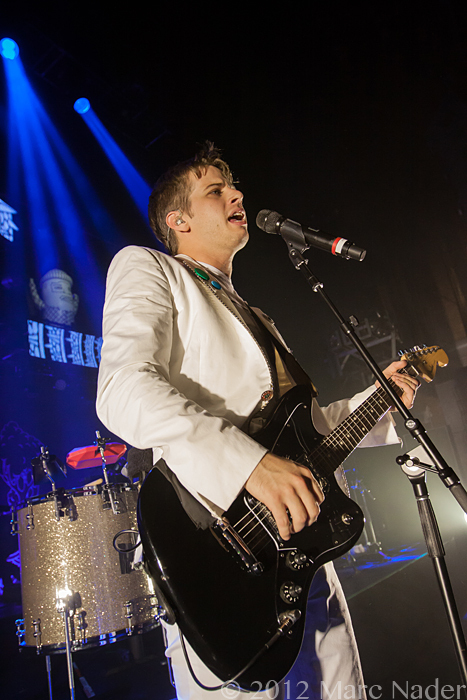 Lead singer Mark Foster and his band Foster The People swept into Detroit on there “The Future’s Do Good Project Tour”. 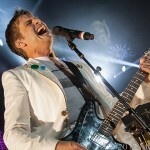 The goal of this tour is not only to entertain but also to invite volunteers to help out their community and raise a sense of pride for doing so! 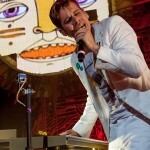 On Saturday June 16thThe band with help of volunteers gathered at The Heidelberg Project in Detroit to help transform some of the wrecked abandoned homes into works of art. 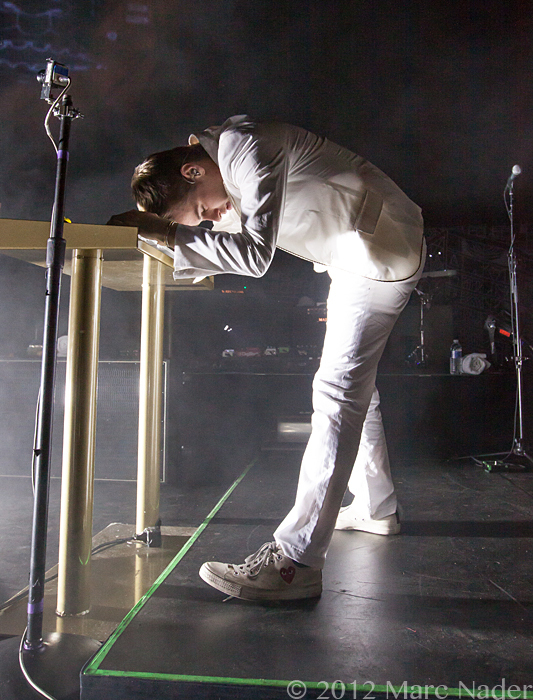 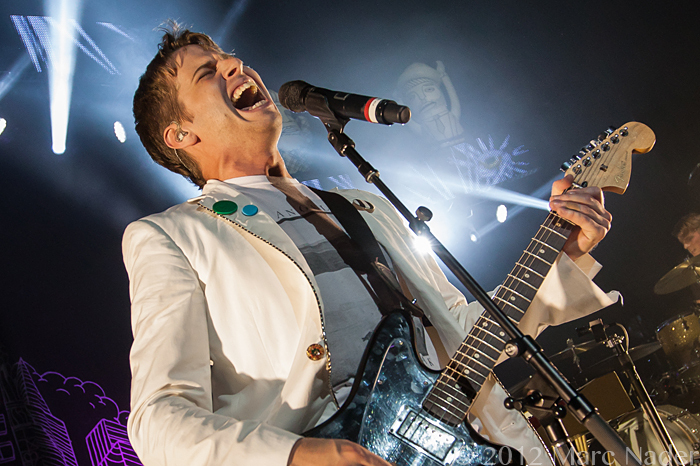 “The response from our fans to volunteer in their community has been truly inspiring and beyond our expectations” said lead singer Mark Foster. 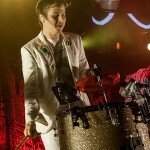 Each City the band performs the Do Good Team finds new and unique ways to attract volunteers to make the biggest impact on their community. 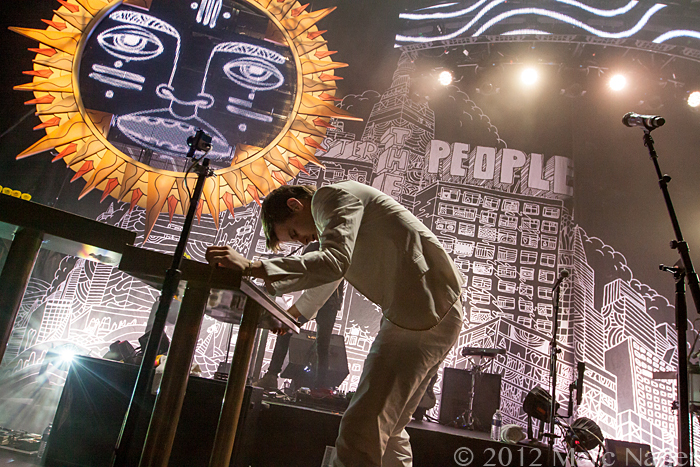 They want prove that power of working together can make a difference. 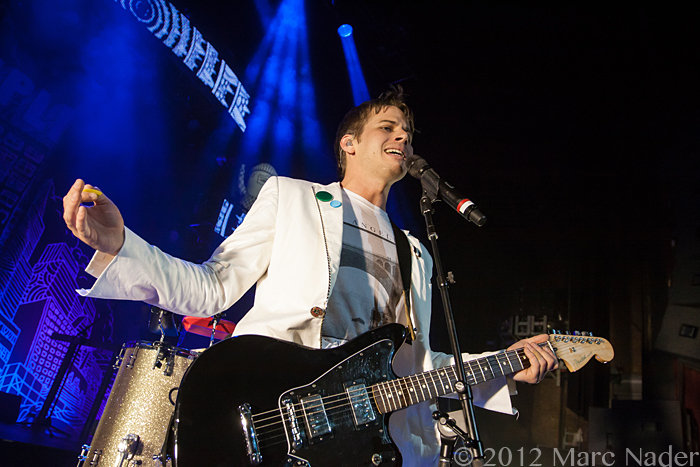 After a day of “Do Good” The band hit the stage at the Fillmore in front of packed house and gave their fans back a little more!